We are excited to do a feature on each of the Changemaker honorees for the upcoming United for Change event on May 18! Changemakers work with others to achieve results that can’t be achieved alone. Being a Changemaker requires passion, long-term commitment, generosity, hands-on involvement, and a shift from ideas to actions. The 2016 Changemaker Awards for Corporate and Civic Leadership are awarded to business and civic leaders or organizations that have worked with others to create measurable change in our community. contributions at this fun and inspiring event! 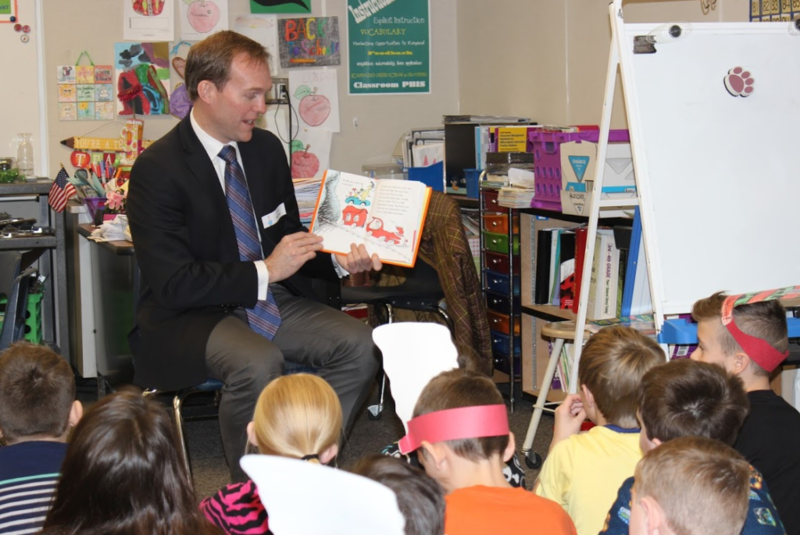 In 2014, Mayor Ben McAdams became the first government official in Utah to embrace pay-for-success financing, joining United Way of Salt Lake in the nation’s first social impact bond, focused on educational outcomes. 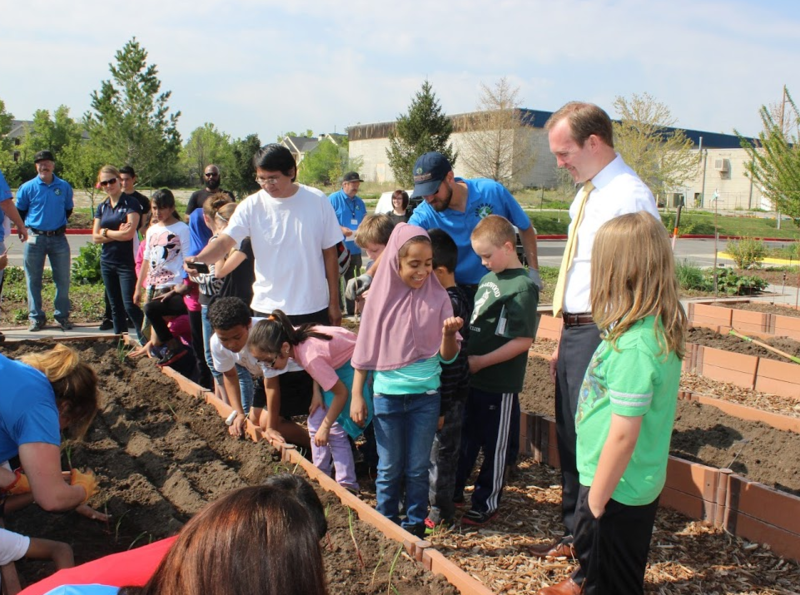 Mayor McAdams built upon this early vision and is working to develop two additional pay-for-success initiatives. In the process, he became a national leader among local government officials in using data to drive results. His commitment to collective impact partnerships is also a national model. 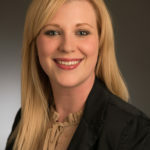 This is seen in Kearns where a data-driven collaborative approach to community transformation is being implemented, and through the convening of a cross-sector, cross-community partnership to develop long-term strategies that are resulting in improved outcomes within the homeless service system. for his exceptional commitment to creative, positive change in our community.